The Stadia range combines contemporary styling with minimalist lines and is engineered by leading radiator manufacturer Reina. 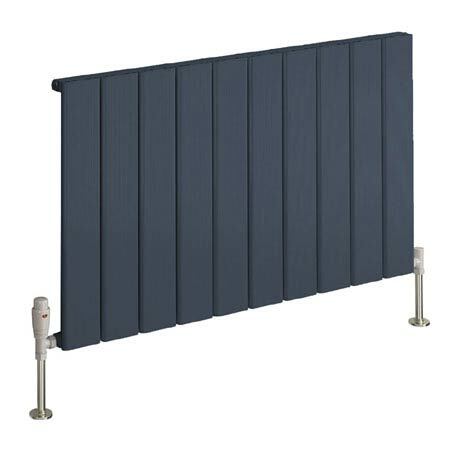 Available in various sizes this stunning radiator is crafted from high grade aluminium and comes in a stunning anthracite finish. For peace of mind Reina offer a 5 year guarantee.